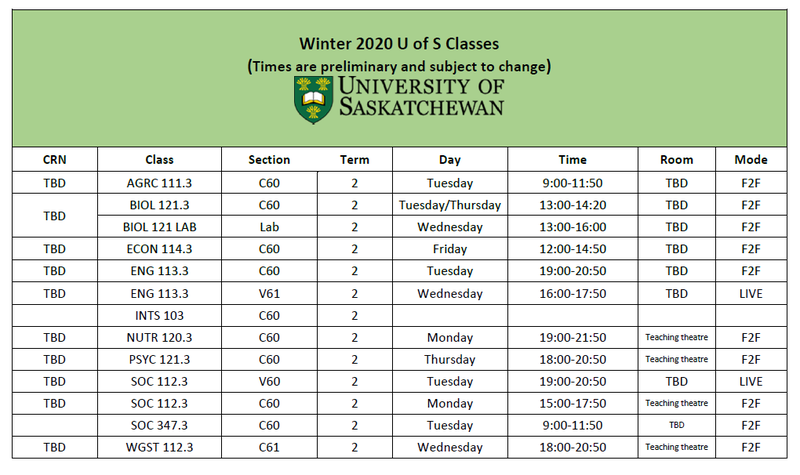 The University of Saskatchewan offers a four-year program in Veterinary Medicine, leading to a Doctor of Veterinary Medicine degree. Prior to admission to the Western College of Veterinary Medicine, applicants must complete a minimum of 60 credit units in pre-veterinary medicine. Enrollment to the College is limited and very competitive. Some students may complete the pre-veterinary medicine requirements in two years. Because the program load is heavy and the competition for entry is very keen, students are urged to spread their program over a longer period and to take the standard first-year courses for the B.S.A. program. 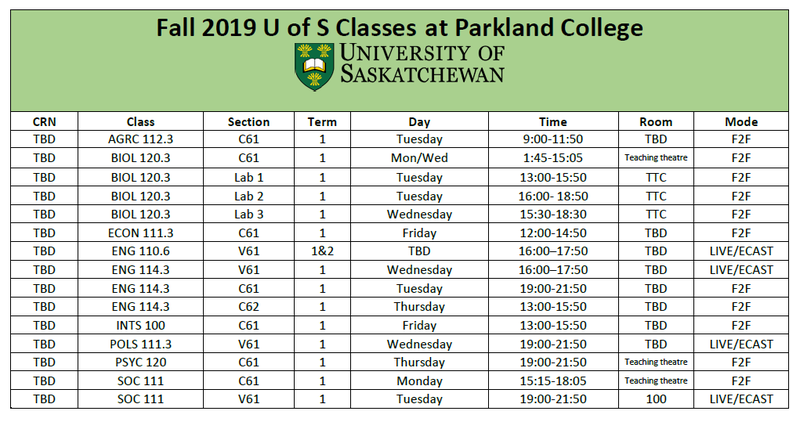 Applicants wishing to enter the Western College of Veterinary Medicine can take their first year of pre-veterinary medicine studies at Parkland College through the U of S College of Arts & Sciences and the College of Agriculture & Bioresources. Graduates of the Western College of Veterinary Medicine typically work in private practice or may be employed by animal clinics and laboratories, government or industry. 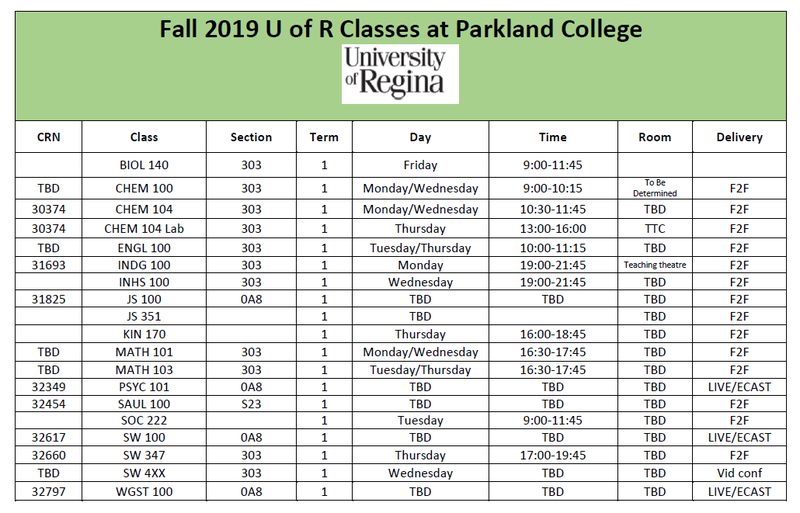 During your first year of pre-veterinary studies at Parkland College you will take a wide range of classes in a number of different subject areas called the core requirements or distribution requirements. They allow you to try out different types of classes and help you to get a broader understanding of learning at the university level. 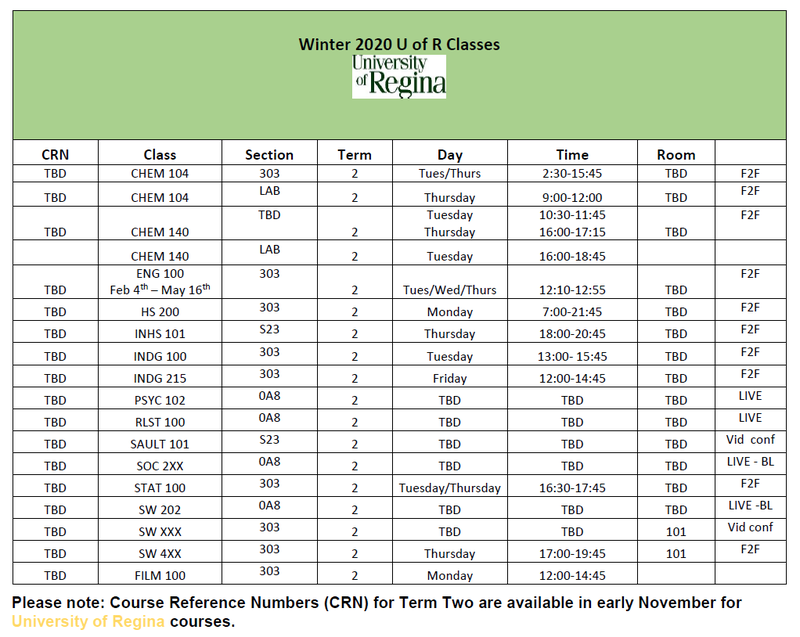 Students are recommended to choose AGRIC 111.3 and 112.3 as two of their electives.